Hey everyone! I was digging through the backlog of photos from the last couple of weeks and I finally got through the ones from the Agora show in Cleveland. I’m keeping this post short and sweet with brief descriptions. Ska is a genre of music that originated in the Caribbean (specifically Jamaica) and is one of the most lasting and versatile styles. It’s up-beat and energetic with a blend of Jazz and R&B. A key element of it is its use of horns. Two to three of these bands would fit in this category. 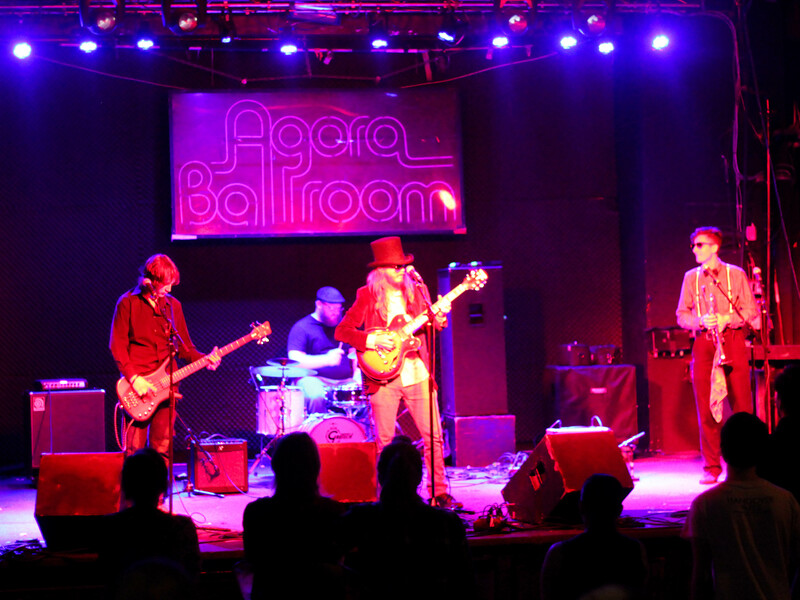 Cantankerous Dingos is a Cleveland-based, alternative rock band. They had a bit of a mishap during their set and broke a string. After someone loaned them a guitar, their set went on and they weren’t bad. Anchor the Moon is an Akron, OH garage rock/blues jam band that have been featured on the blog several times. They’ve evolved since I first heard them play earlier this year and I can now hear a bit of Ska influence. Cypher is a North Olmsted Punk/Ska band that’s been together for 16 years. I dug their sound and it seemed like the majority of the crowd came for them. I’ll definitely be keeping an eye out for them in the future. The Toasters are a 1980’s Ska band from NYC. I had never heard of them prior to this show, but they were good. It’s interesting to see bands who have been in the music scene for more than a couple of decades. They know what they’re doing at this point and have a polished sound. Thanks for checking out the photos.